Big Vista were very pleased to be introduced to Glendale in 2016. Having installed several big screens across the UK using other frame construction companies in the past, we quickly realised that we were (at last) dealing with a highly professional and experienced company. From the Managing Director to the ground works team, everybody in the business was accessible when we needed them, responding quickly and efficiently to our needs and requests. 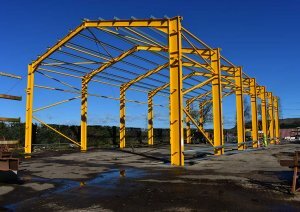 Many companies use the term "One Stop Shop" (design/ground works/plant hire/steel fabrication/installation/construction) when they are not - Glendale Engineering are the real deal. 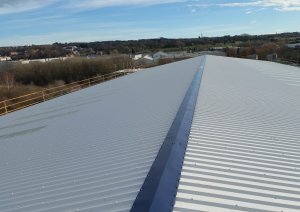 We look forward to working with them exclusively on our next 21 planned installations in the North East and Yorkshire.